I will continue to expand this from time to time as I find more information. 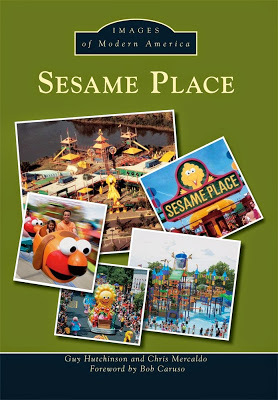 July 30, 1980: Sesame Place opens to the public. Admission is $3.95. 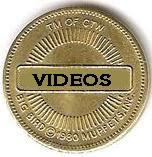 (cite) It is reported to be open year round. (cite) and eight months a year (cite) by different newspapers. 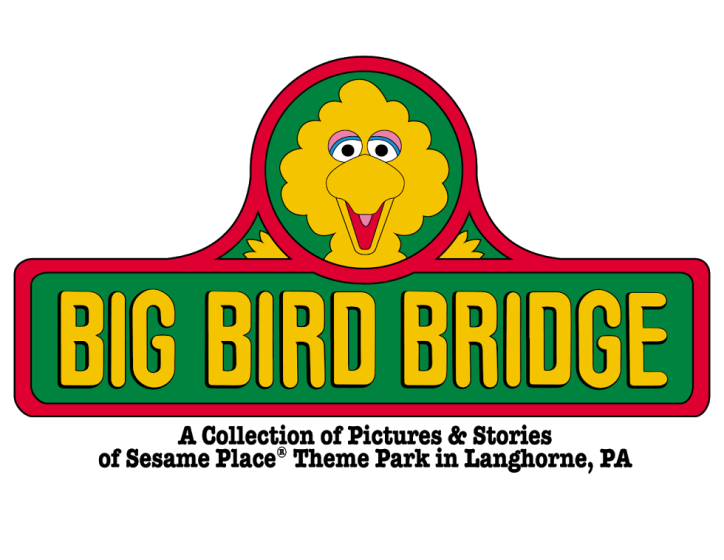 1990: A new Sesame Place in Tokyo Japan opens.